Since we’re shrink wrapping professionals, we’re always looking at the industry and how the process can help. We recently came across an interesting, and frankly funny story. A man from Pennsylvania recently posted on a forum that he had an ’87 AMC Eagle as a daily driver back when he was younger. While working at a church camp he had a staff of kids and they knew how much he cherished his car. They wanted to prank him by covering it with chocolate syrup but were worried that he would be mad they got it on the perfect paint job. So they decided to have the vehicle shrink wrapped it to protect it. 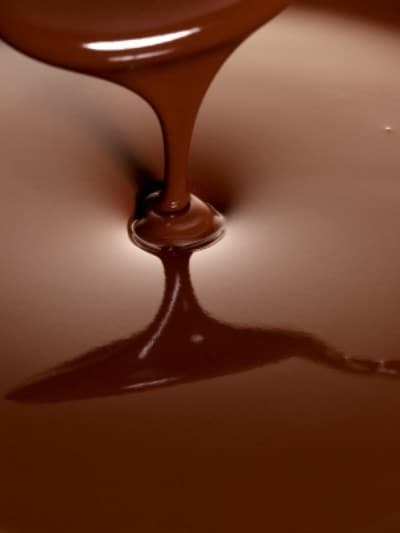 It was successful, but he said that it took longer to clean up than if they had just covered it with chocolate. The moral of the story is that even if you are planning a fantastic prank, or if you’re the victim of one, shrink wrapping your vehicle is key to making sure it’s protected! Contact us today to get on our calendar to get your vehicle shrink wrapped and protected. 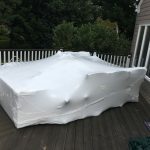 NYC Shrink Wrapping provides Shrink Wrapping and outdoor and rooftop patio furniture wrapping, as well as vehicle wrapping in New York City. We also provide commercial and industrial shrink wrapping in NYC. For furniture wrapping and covering in New York City, look no further than NYC Shrink Wrapping.